There are fundamentals that we, as a company, are strongly committed to – such as the fair remuneration of producers. The Food Assembly has been providing a concrete solution to the challenges of eating good quality food since 2011. 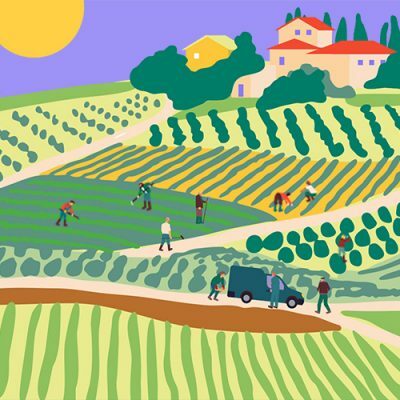 Our manifesto for short food supply chains states The Food Assembly’s founding ideas and principles.